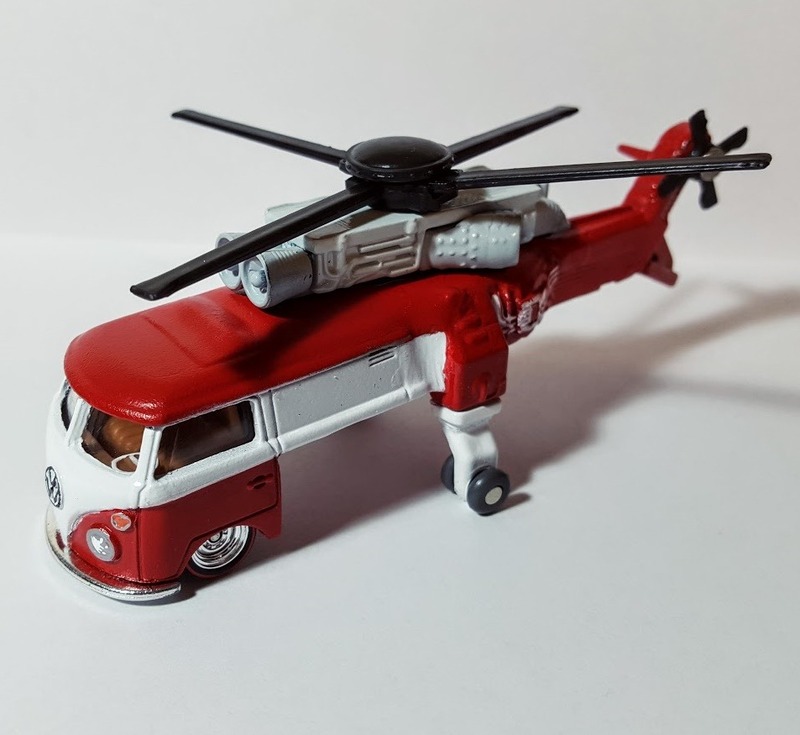 Hi and welcome to My Custom Hotwheels Decal Shop. I have been collecting and customising Hot Wheels for around 2 years now and have been building scale models and dioramas for a LOT longer. My passion for anything 1:64 scale has led me to create this online store – because as a customiser I was constantly frustrated at the lack of access to good quality decals in the correct scale. All my Racing decals for cars are printed on the highest quality waterslide paper that comes with the MCH guarantee for quality – and that lasts for the life of the water side decals you apply to your models and diecast cars. Read more about My Custom Hotwheels Waterslide Decals for cars including how to apply and maintain them for maximum effect as well as how to store your unused decals so you get the most use out of them. I also explain the difference between CLEAR and WHITE backed water-slide decals and why it’s important that you know the difference. Simply follow the link below. Everything you need to know about Hot Wheels Decals – including why it’s important to know your WHITE from your CLEAR decals as well as basic care and maintenance tips so you can get the most use and enjoyment from your newly acquired decal sheet.